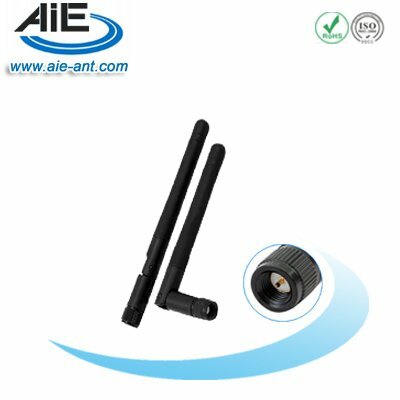 Asian Innovative Electronic Co.,Ltd is a professional engaged in the design and develope, sale communication antenna . 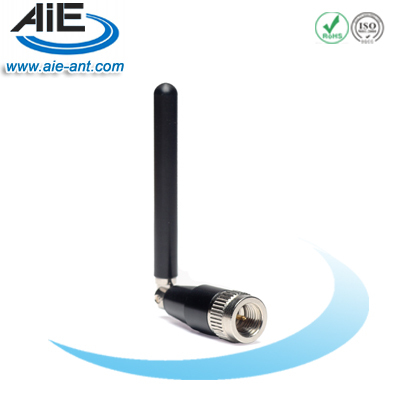 We established in 2011,the main products include: GSM antenna, GPS antenna, RF antenna pigtail cable and RF coaxial connectors,WIFI antenna,DVB-T antenna, GPS/GSM combination antenna,We have other RF components include power splitters,surge protectors and amplifier etc.. All products made CE certified, and RoHS compliant. 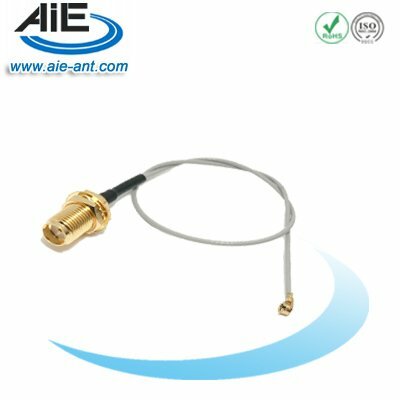 In order to ensure the highest quality manufacturing, our company uses advanced electrical test equipment performance criteria,such as network analyzers,anechoic chamber standards,test systems and antenna near field, far field,and other standard test equipment such as automatic test system etc.. Our products are exported to the United States,Canada,Italy, Brazil,Italy and other countries. 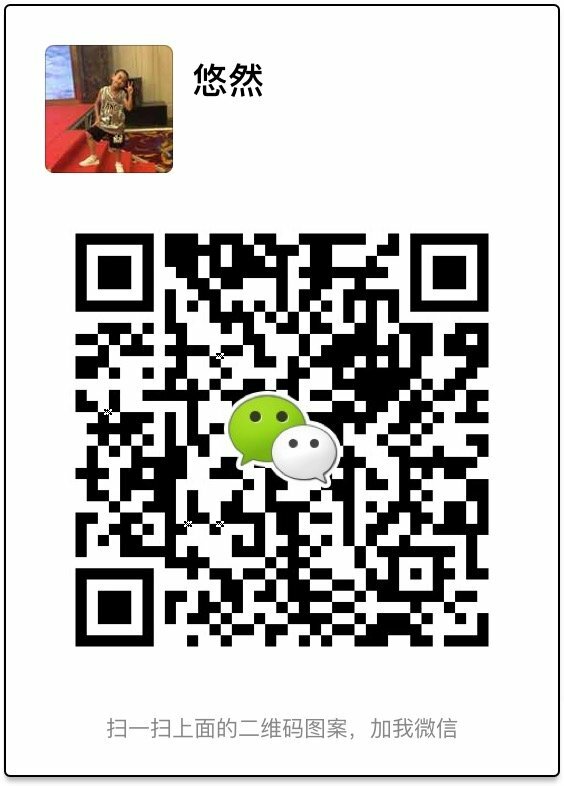 We firmly believe that quality determines in the future。The strong professional technical support and excellent after sales service are our strong support.